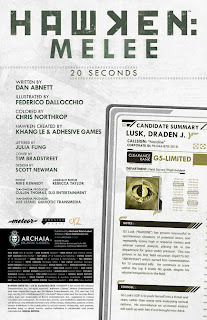 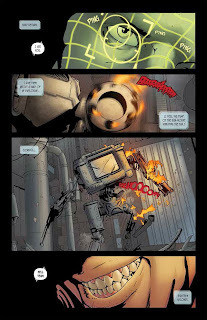 Hawken is an award-winning online video game that boasts a partnership with Archaia for an epic graphic novel. 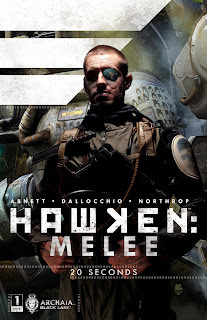 The combination of the two have given fans a lot to enjoy in the Hawken universe and Archaia Black Label is looking to keep the good times rolling in Hawken: Melee #1, written by Dan Abnett and illustrated by Federico Dallochio. 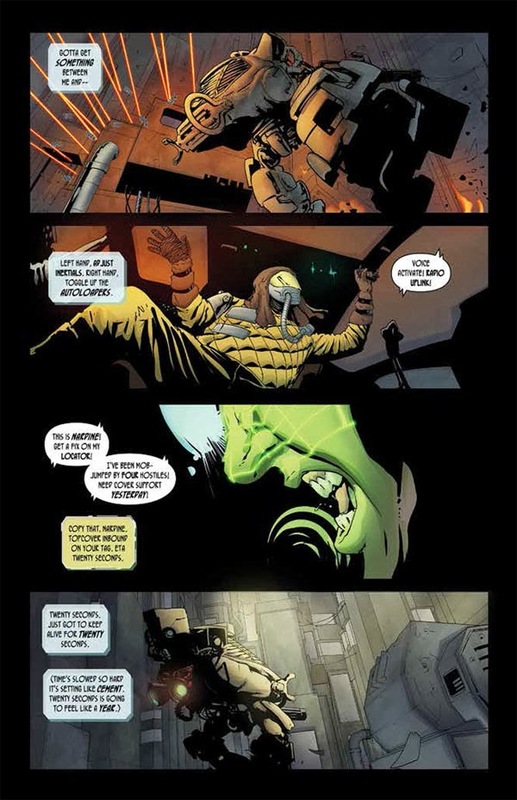 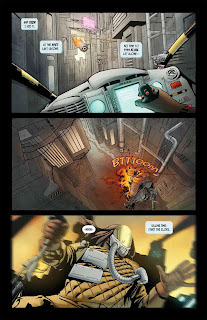 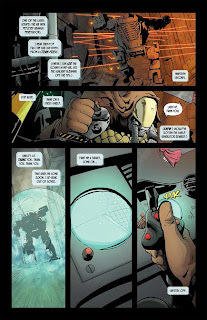 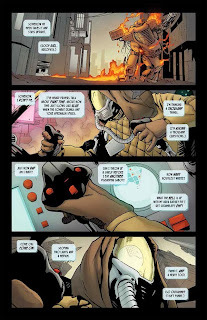 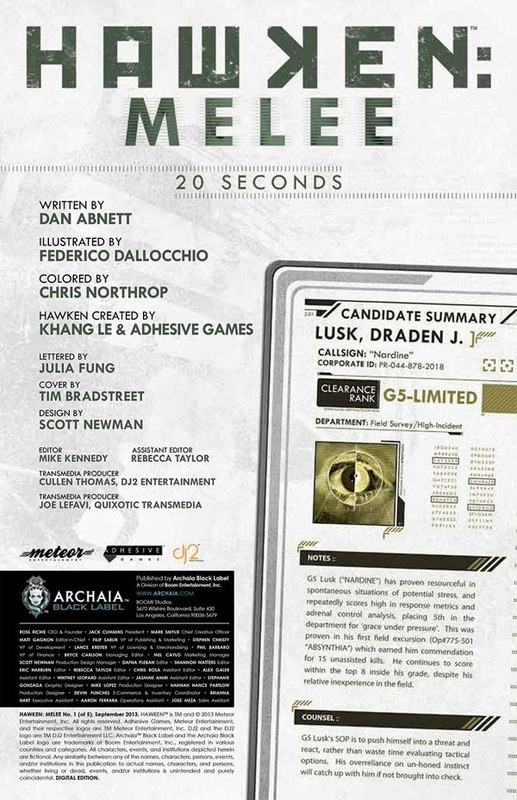 This follow-up to the Archaia original graphic novel Hawken: Genesis—which was set before the events in the game—is broken up into five stand-alone stories set during the present day of the game. This premiere issue features the heart-racing pace of cat-and-mouse combat that falls in line with what Hawken fans have come to know and expect. The book hits stores December 4 with interiors below.